TELL CITY -- The Tell City Police Department has put up temporary speed signs. The automated signs clock your speed and display it electronically. Those signs have been positioned in school zones there to remind drivers of their speed as they enter high risk areas. 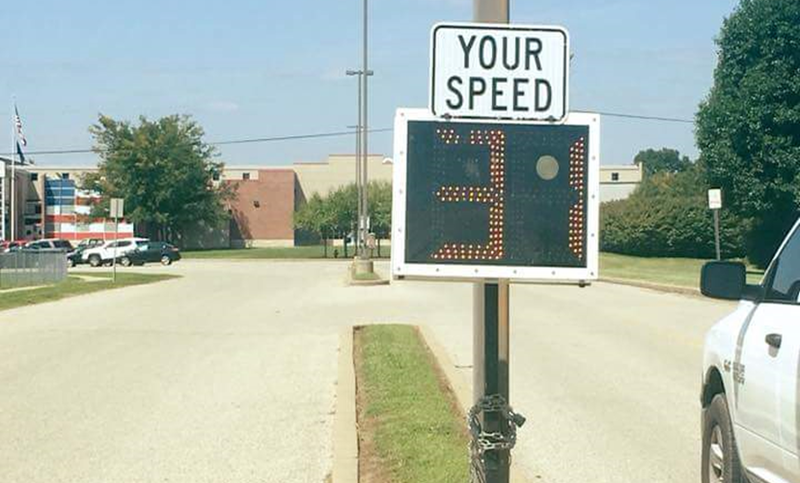 Police say the signs will rotate locations over time in an effort to raise awareness for speed violators and help prevent accidents and injuries. A partnership between Tell City Police and the Indiana Local Technical Assistance Program to place those temporary signs.